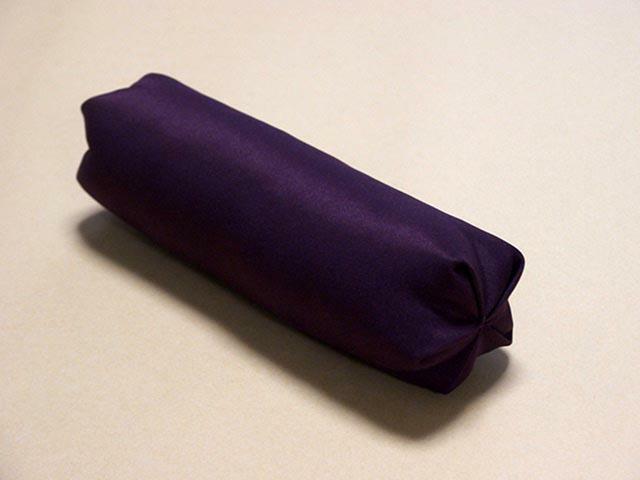 The makura is a soft pillow on which a sword blade is rested when it is set down during inspection. It is intended to protect the blade and the handler during inspection. Makura are approximately 2.5 inches (6.35 cm) in diameter and 7 inches (17.78 cm) long.